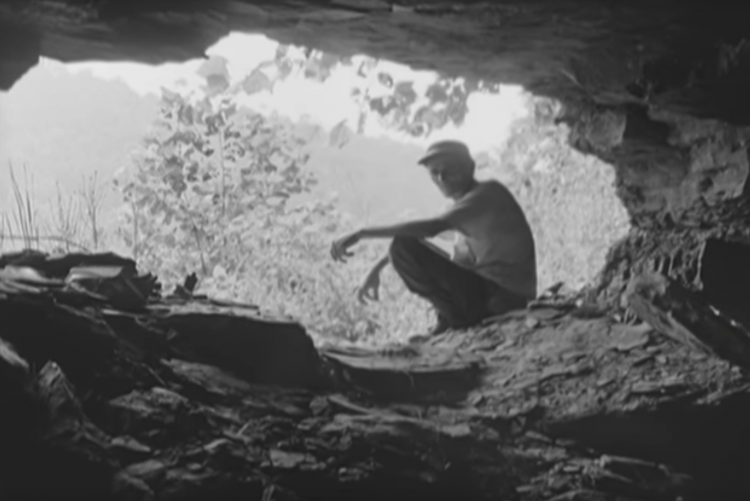 This week’s Music Monday post features Appalachian coal miner, ballad singer, and trade unionist Nimrod Workman performing an original ballad titled “42 Years.” The song describes Workman’s career in the coal mines, including his struggles with black lung disease. 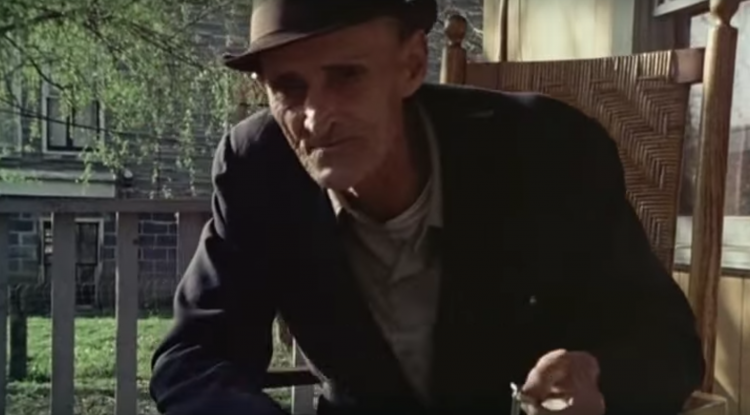 This clip is from Barbara Kopple’s documentary Harlan County, USA, but the original sound recording of Nimrod workman singing 42 Years was released on June Appal records in 1974 and a film about his life was released by Appalshop films the following year. This week’s Film Clip Friday post features Italian director Valentina Pedicini’s 2013 documentary Dal Profondo, which loosely translates to “From the Deep” in English. Pedicini’s award winning film explores one of Italy’s last coal mines where 150 men and one woman (Italy’s only female miner) work in increasingly difficult conditions. In a dramatic twist, the miners all band together to protest the imminent closing of the mine. This documentary received awards from several major European film festivals, but has not been widely distributed in the US. Dal Profondo – Trailer from Jakob Stark on Vimeo. 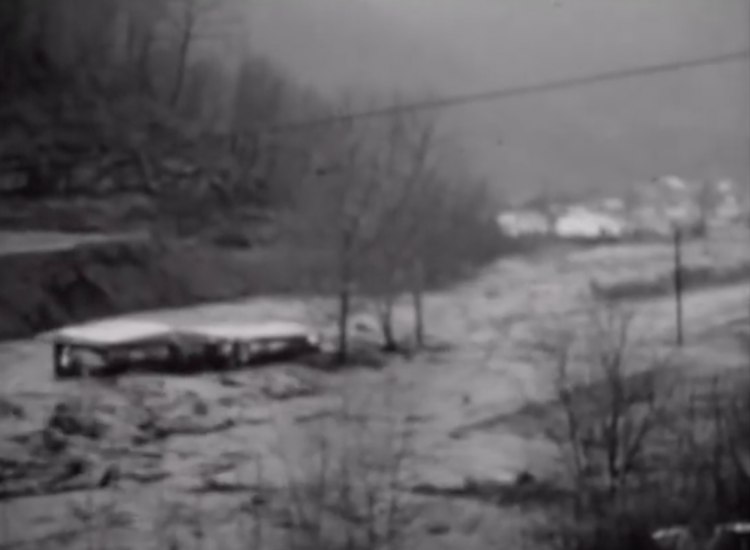 This week marks the 47th anniversary of the Buffalo Creek flood. 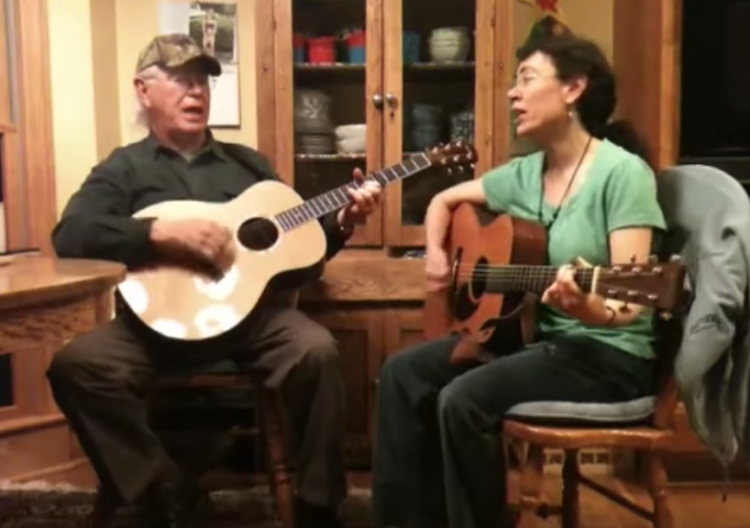 In this video, West Virginia musicians Mike and Carrie Kline perform the song “Buffalo Creek” by Ruth Baker and Doug Yarrow in the Baker family Kitchen. The lyrics describe the tragic flood of February 26, 1972 that killed 125 people and left more than 4000 people homeless in Logan County West Virginia. Three coal waste dams owned by Pittston coal company failed. Although the company reached a legal settlement with survivors, no new laws were passed to regulate coal waste impoundments, and today hundreds of coal waste impoundments still threaten Appalachian coalfield communities. For Film Clip Friday, we feature director Mimi Pickering’s documentary The Buffalo Creek Flood: An Act of Man. 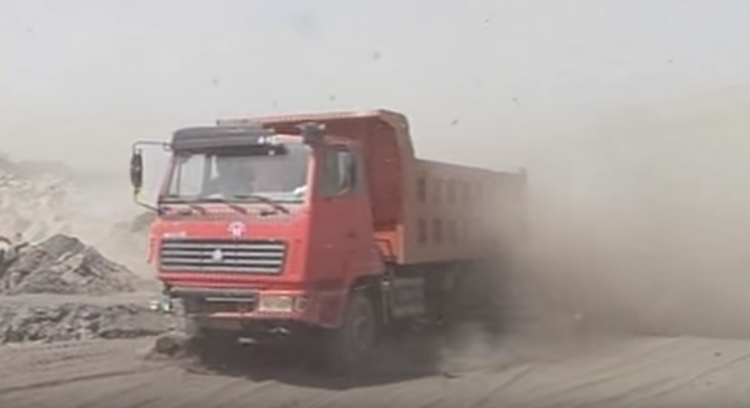 This 1975 film examines a mine waste disaster that took place on February 26, 1972. This award winning documentary tells the story of a failed coal waste impoundment in Logan County, West Virginia. After several days of heavy rain, three coal waste dams at the head of Buffalo Creek broke and the resulting flood killed 125 people and left more than 4,000 homeless. After the disaster, a grassroots effort pushed for new laws to regulate coal waste impoundments. Unfortunately, no laws were passed in the wake of this disaster. Today hundreds of coal waste impoundments still threaten Appalachian coalfield communities. 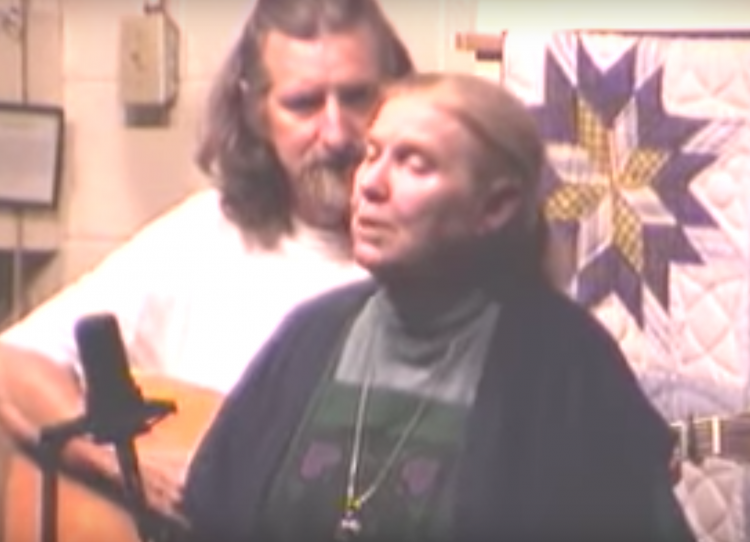 The L&N Don’t Stop Here Anymore may be one of Kentucky folk musician Jean Ritchie’s most popular songs. This tune has been recorded by country music giants including Kathy Mattea and Johnny Cash. When Ritchie released the song in 1965, coal employment was in steep decline in her native Perry County, Kentucky. The L & N is short for the Louisville and Nashville railroad, which was built to take coal from eastern Kentucky to ports along the Ohio and Tennessee Rivers. 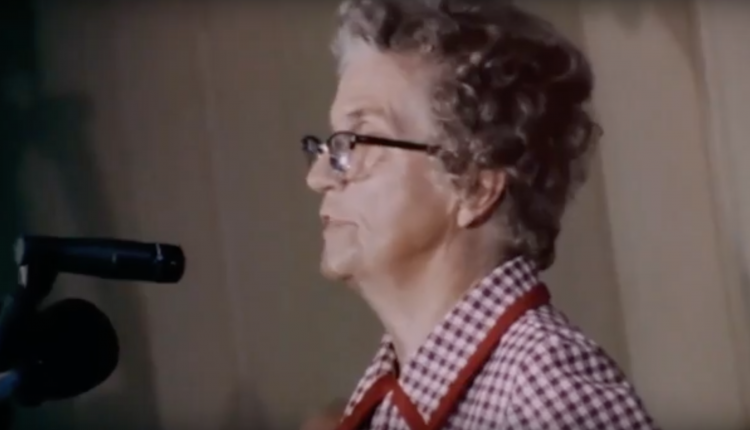 Here is a rare live video of Jean Ritchie performing The L&N Don’t Stop Here Anymore at the Hindman Settlement School’s family folk week. She is accompanied by fiddler Art Stamper and guitarist Sonny Houston. Scroll down to hear additional versions of The L&N Don’t Stop Here Anymore from Kathy Mattea and Marty Stuart. 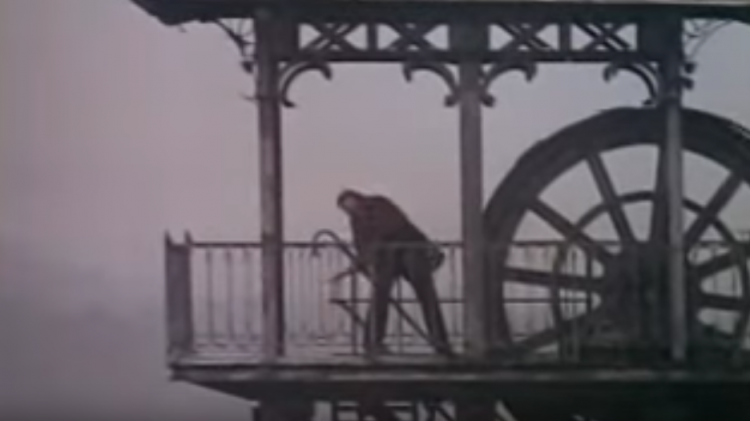 This week on film clip Friday we feature French director Claude Berri’s 1993 dramatic interpretation of Elile Zola’s novel Germinal. The film tells the story of a coal miner’s strike in northern France in the 1860s and addresses issues such as capitalism and immigration that are relevant today. Germinal won the Cesar award for best cinematography and best costume design. In 1993. A link to the trailer is below, but it is worth watching the entire film. This week’s Film Clip Friday post brings us to Japan. 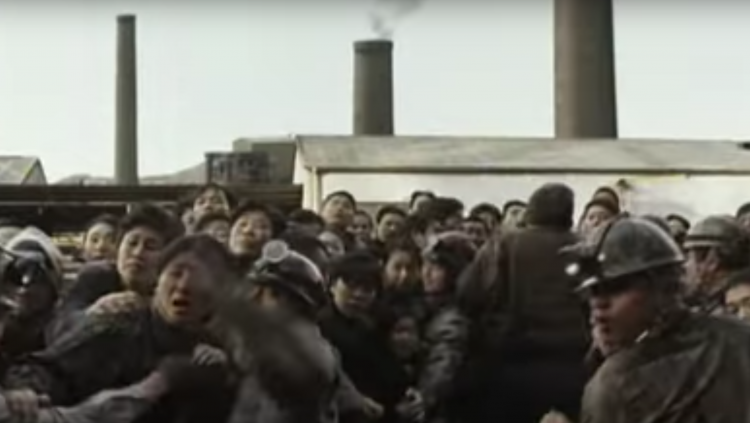 Director Lee Sang-il’s 2007 dramatic comedy Hula Girls (Fura Garu) is based on the true story of a Japanese coal-mining village facing mine closure and massive layoffs in the 1960s. The village leaders decide to create a Hawaiian based theme park to reverse their economic fortunes, and the young women of the village become unlikely heroes.